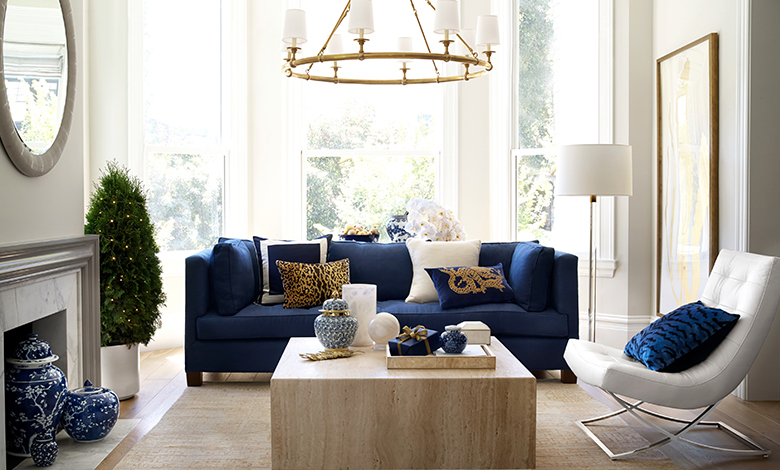 Accessories can be defined as the soul of our home decor, which can easily break or make the room. Accessories can be a storyteller when everything is displayed in a manner...It can distinguish whole lot about your lifestyle and even your personality. But quite often they are neglected or simply ignored! Whether you owe an old accent decor sculpture or you buy a fancy piece of art, there is an apt way to expose your accessories. 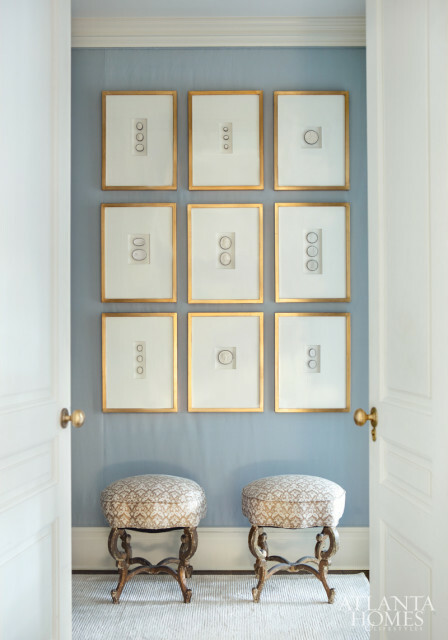 They act as finishing touches by infusing color, shape, and texture to obtain the coveted look of your space. 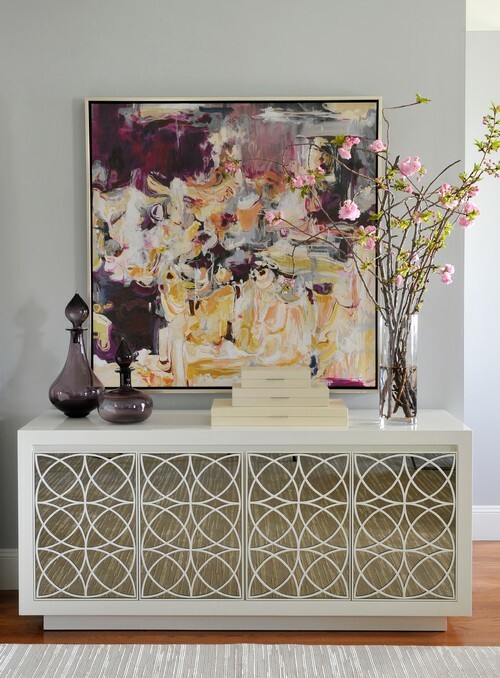 Accessorizing is really an art, nothing adds more grace to your space like accessorizing does. Accessorizing is not only about decorating your space with few cushions, a rug or coffee table as much as our elders would have us to believe. The key to a sinful accessorizing experience is doing what feels natural to you, with a belief to harmonize your space. Well, Interior Design experts can help you shortlist few accessories which will transform your interior landscape and make your space more inviting. Meanwhile, here are some tips which will assist you in a long run. From the beginning of Interior Design Process, Every homeowner should set aside a significant amount of budget to accessorize their home. Accessories can be found to fit in even in a small budget, During Renovations, there is requisite amount of time to choose the Right blend of accessories, which can begin with things your already owe. Color is an essential visual language that can communicate well with your decorating scheme. In order to work with color, we must figure out their impact on our mood and character as well. The light color is smooth and airy whereas dark colors are warm and sophisticated. 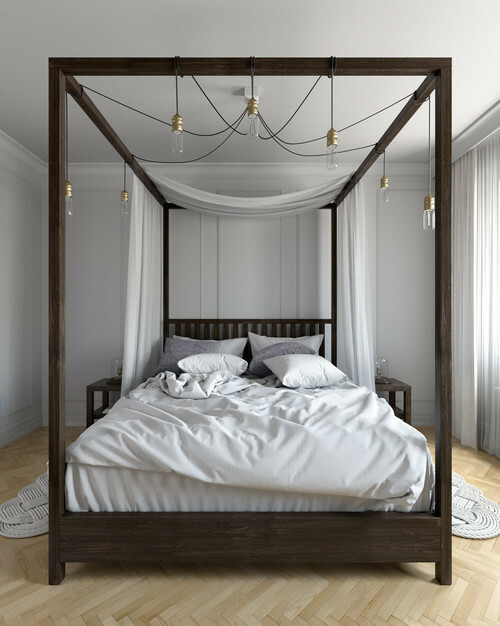 Scale refers to the size of an object with respect to Human body or your room, for example – a tall canopy bed with miniature night stand would not be an appropriate scale for your room. 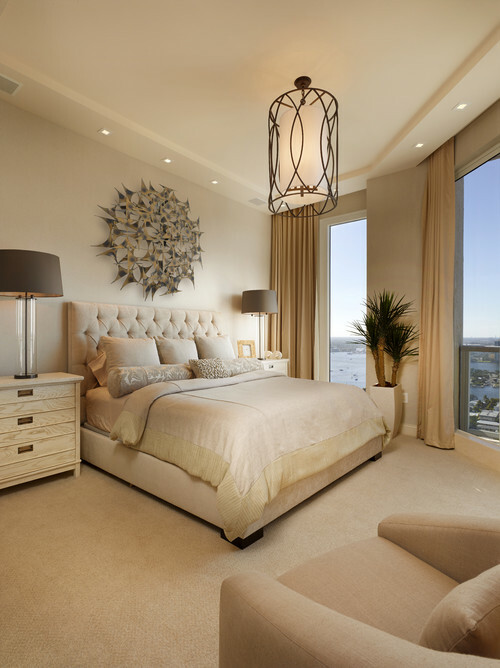 Below both images signify the importance of “Scale” in accessorizing in which large headboard is balanced by the wide nightstand and a large lamp. After Scale, it is also important to reveal the accessories in accordance with Proportion. Proportion refers to a shape of an object and its affinity to other objects in the room. 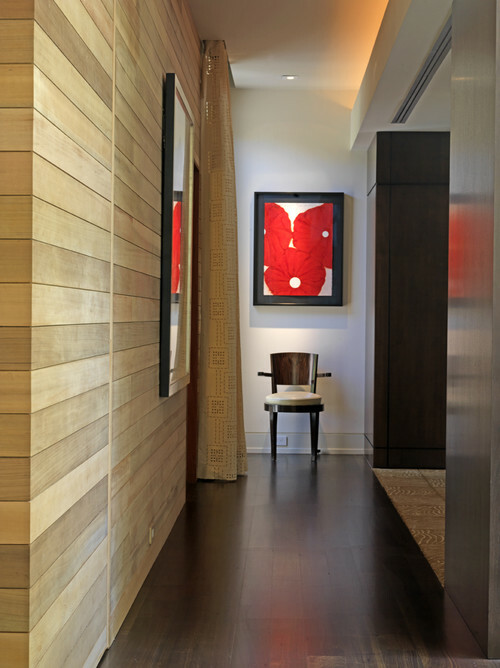 With Reference to above pictures, the proportion of the space is made harmonious with a pairing of the right size of artwork with a scaled console in the living room. Accessories which possess same detail should be placed together to leave a long-lasting impact. 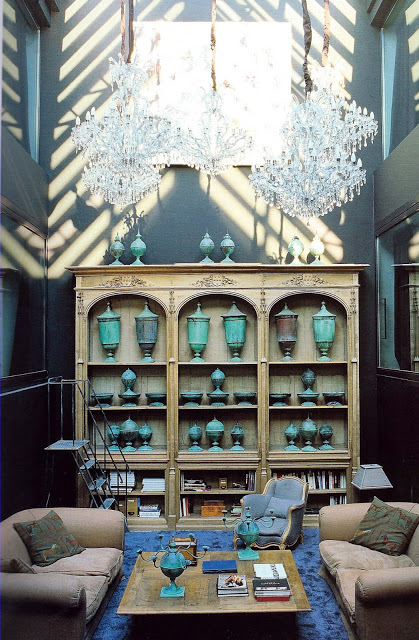 In both the Pictures, Visual Rhythm is created by the repetition of accessories in the modern living room. 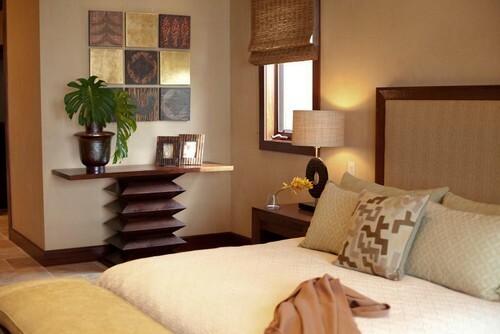 Art of accessorizing finds it’s meaning in a focal point, it’s easy to locate a focal point in your room! Usually, Fireplace or beautiful window serves as focal point in living room. If there is no obvious focal point then it’s easy to create one. Be it Hefty clock or set of artwork. We all know earning money is also an “Art” but accessorizing your home is similar to worthy investment. Knowing how to mobilize your accessories in an artful and useful way is a crucial part of a design process. We must consider the installation of accessories at the very beginning of our project and not in the end.